The statue of Hungarian statesman István Széchenyi was desecrated in Satu Mare (Szatmárnémeti), in northern Romania, the mayor’s office reported on Wednesday. 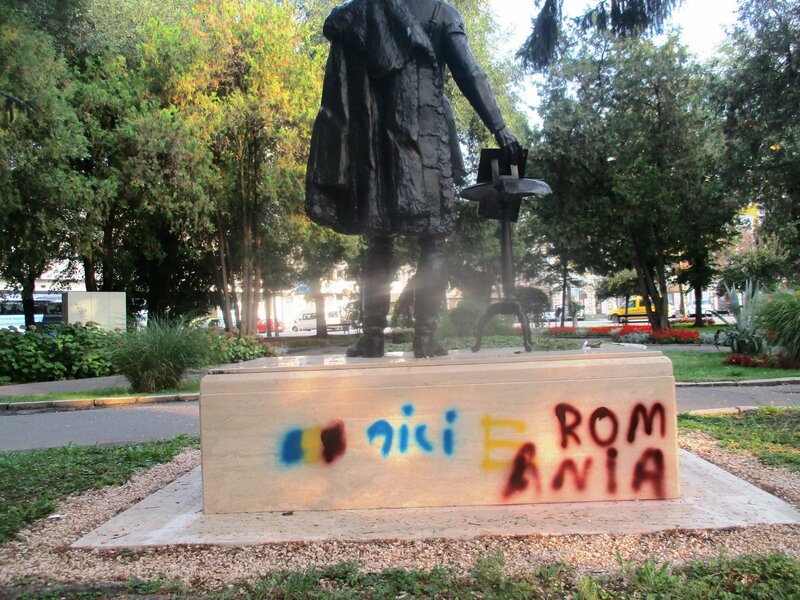 Unidentified perpetrators painted the words “This is Romania” in Romanian on the plinth, along with the red-yellow-blue of the Romanian national flag, the statement said. Satu Mare’s mayor, Gábor Kereskényi, said that the message was “an attack on all inhabitants” of the town. Szechenyi, a 19th-century Hungarian politician dubbed “the greatest Hungarian”, stood for a united, prosperous and free Europe, he said. “The concept of progress is not exclusive to Hungarians and isn’t directed against anyone. All respectable people agree with it…” the statement said. Kereskényi said that diverse nationalities have lived alongside each other peacefully for nearly thirty years. 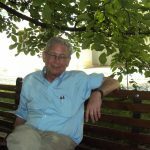 During the past months, “certain politicians have been using impressionable people of suspicious backgrounds” to incite Hungarians and Romanians against each other, he said.